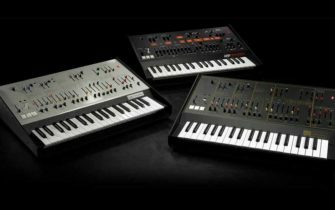 In case you’ve been holed up in your analogue synth cave without access to the internet and the outside world, you would have noticed Behringer’s creative strategy of late; copying stuff. The latest in the line of announcements is possibly their first ‘clone of a clone’. An image of a circuitboard has been identified as a clone of The Cat, an analogue synthesizer developed by Octave in the late ’70s. What’s funny is that ARP sued Octave around that time for lifting their designs – specifically that of the Odyssey. Behringer have upped the cloning game with a proposed rehash of Octave’s The Cat synth; a machine originally heralded as a clone of the ARP Odyssey. On top of the design itself, the world celebrated International Cat Day on August 8th, as a little extra evidence for the skeptics. 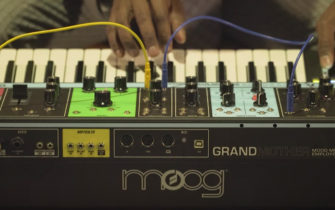 Despite performing relatively similar functions to the ARP Odyssey, The Cat was used by the likes of The Chemical Brothers, Devo, and Lyn Berger. Check out Behringer’s post below. At this stage there’s no information regarding a release date or price.